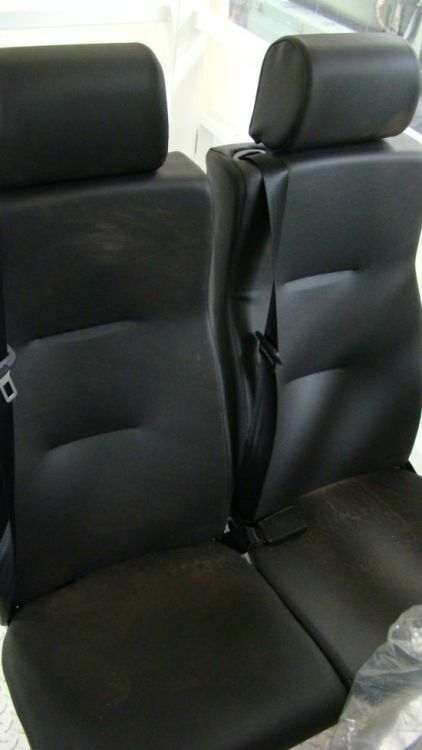 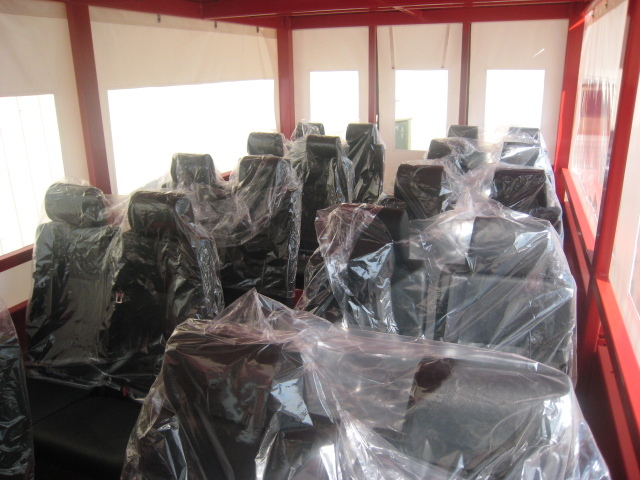 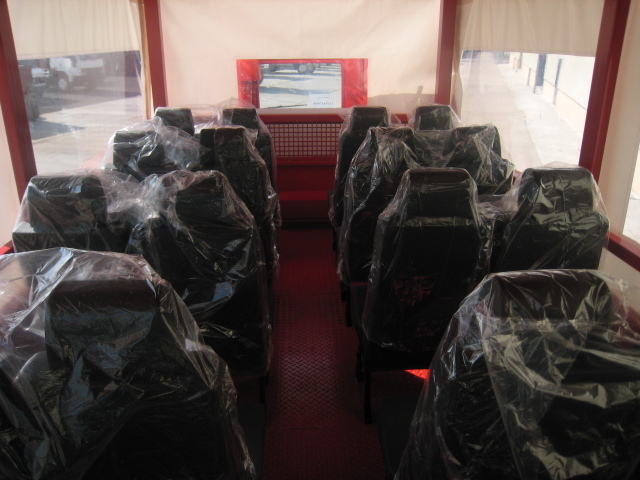 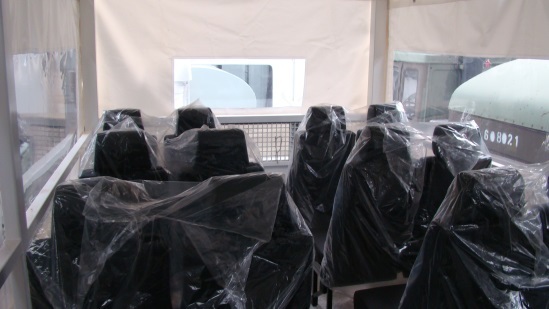 with canopy with side windows, fitted with 20 new seats. 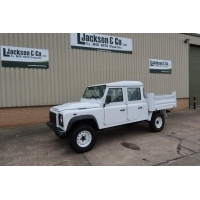 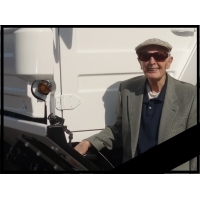 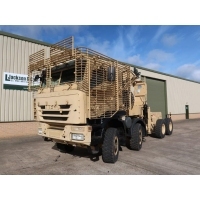 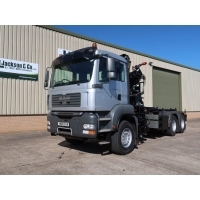 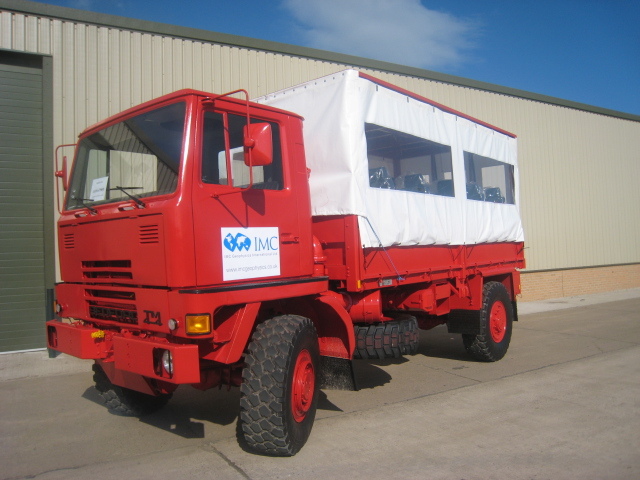 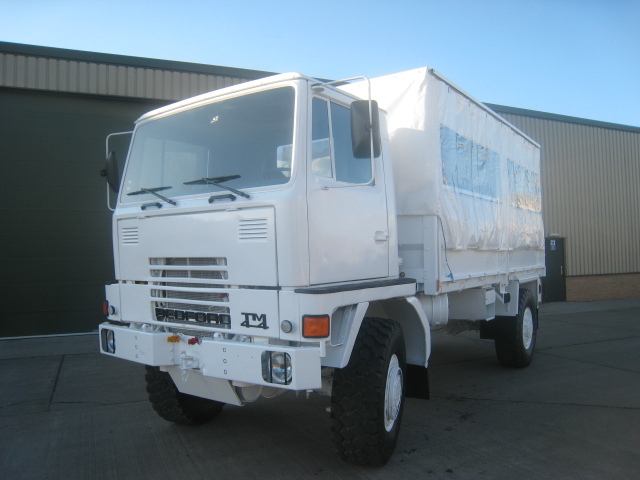 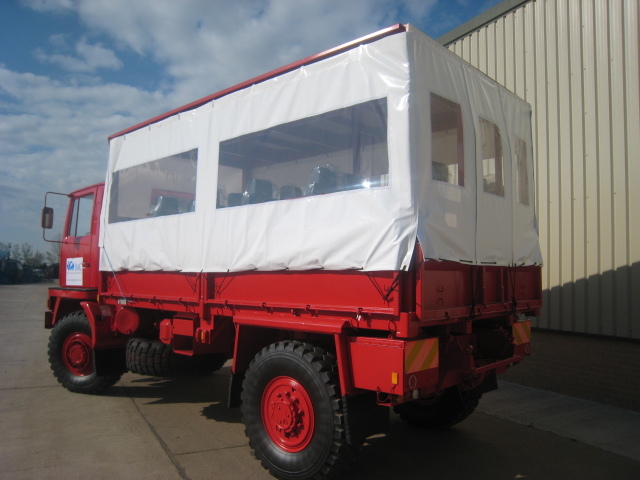 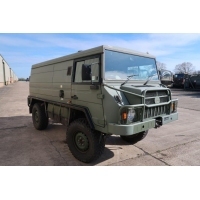 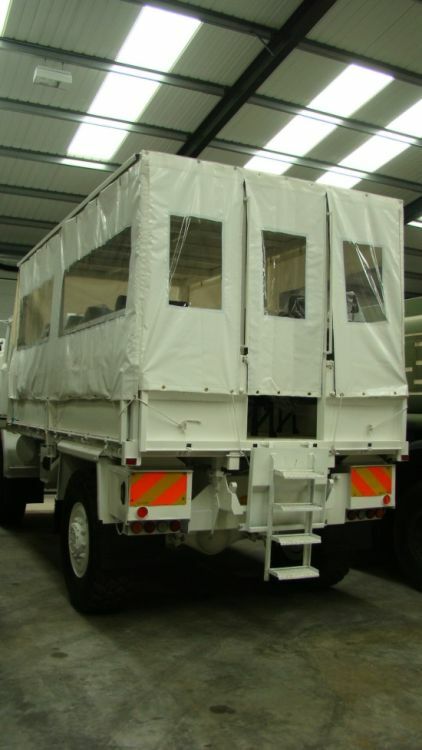 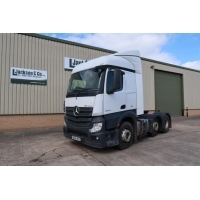 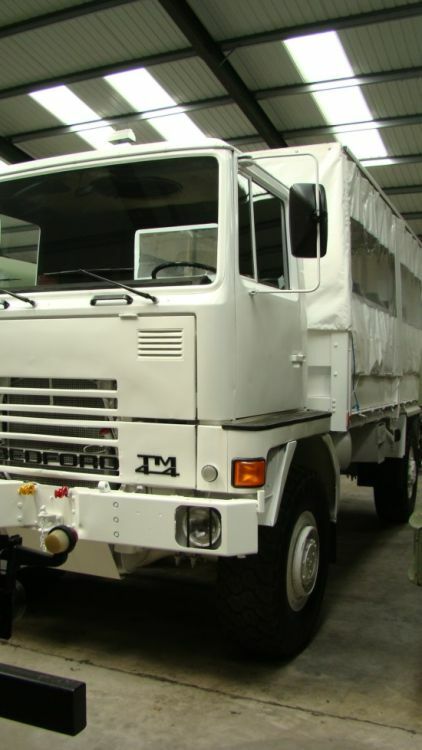 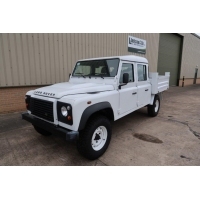 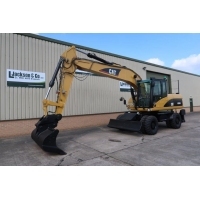 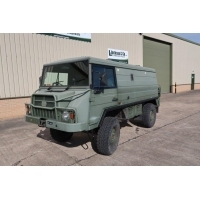 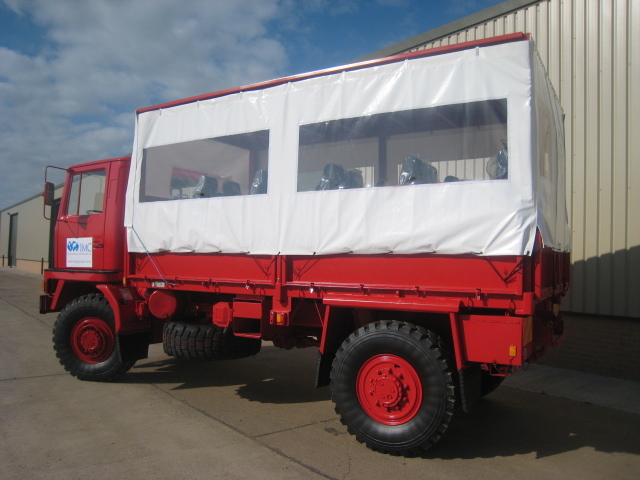 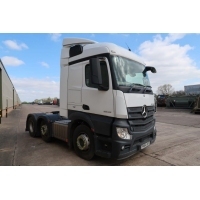 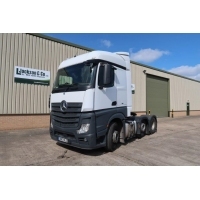 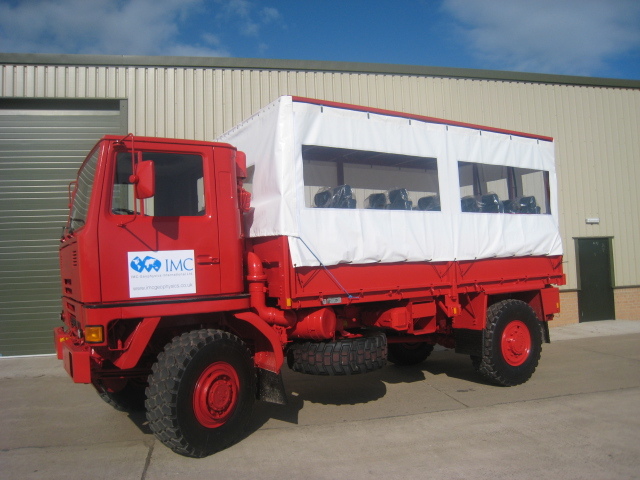 This ex military vehicle is fitted with the new insulated body with new seat, new belts. 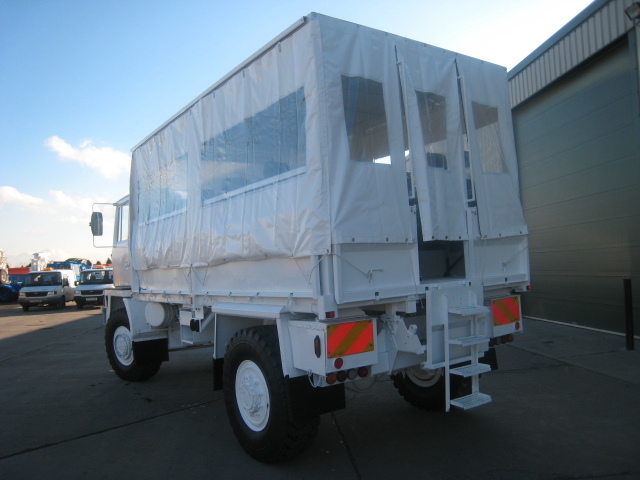 Mounted on the refurbished TM 4X4.